History :: Coombe Hill Golf Club welcomes visitors from all over the world to enjoy in the delight of meeting the challenges of one of Englandâ��s most highly rated and traditional courses. 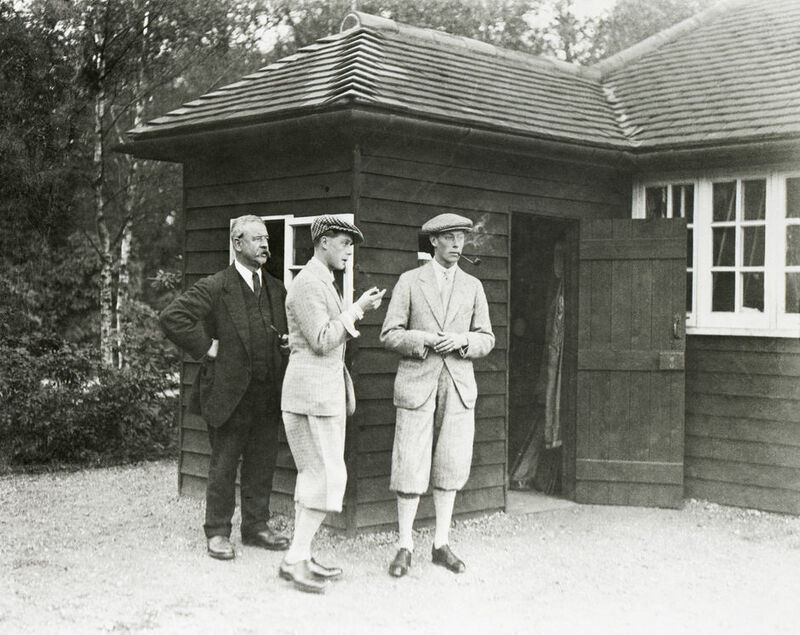 On 1st of January, 1910 the Coombe Hill Golf Club Syndicate held a statutory meeting chaired by Mr J. F. Abercromby. John Frederick Abercromby had another vital role to play. Following his contribution to the creation of Worplesdon Golf Club in Surrey, he was appointed course architect at Coombe Hill. For weeks Abercromby walked the ground, measuring distances by eye, allowing his player’s intuition free rein as the course took shape in his mind. It is said he hovered over the landscape for hours, in a hot air balloon. ‘Seen in the brilliant sunshine of Tuesday, the opening day, the eye was met by scenes of sylvan beauty on every hand… The rhododendrons, so much a feature of the woods, are everywhere ablaze with colour. The Rt. Hon. 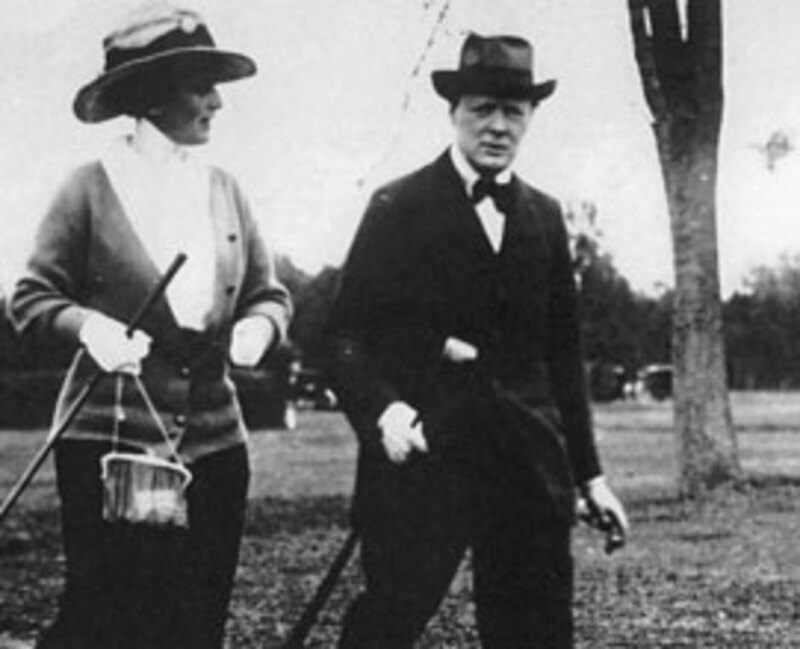 Winston Churchill, then Home Secretary, was an early member of the Club. Herbert Henry Asquith, Prime Minister at the time, occasionally played Churchill, whilst another member of both the House and the Club, David Lloyd George, played Coombe Hill’s fairways and greens.